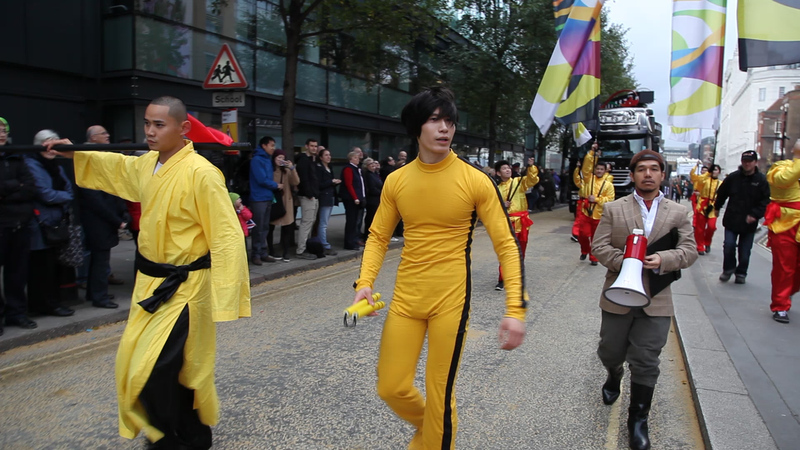 A fantastic, fun and frantic day was spent last Saturday filming the Lord Mayor’s Show with the “We Create Ideas” team! 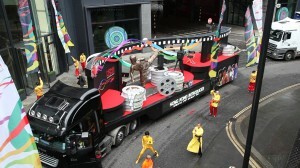 A wonderful and talented group that have designed and constructed a really breath-taking display. 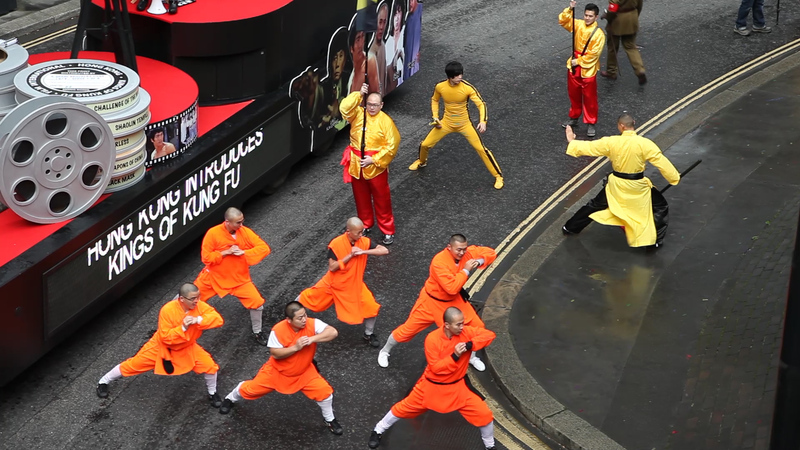 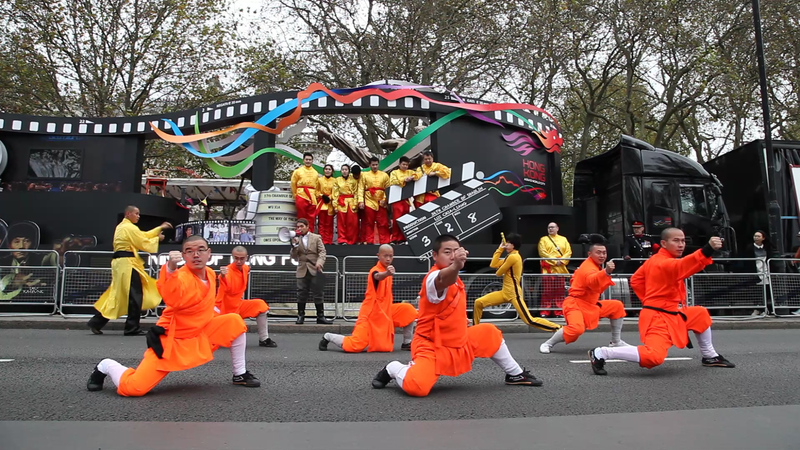 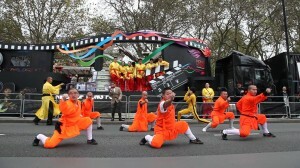 Inspired by far eastern Martial Arts films of the 70’s, the “King’s of Kung-Fu” float for Hong Kong really was quite a show stopper. 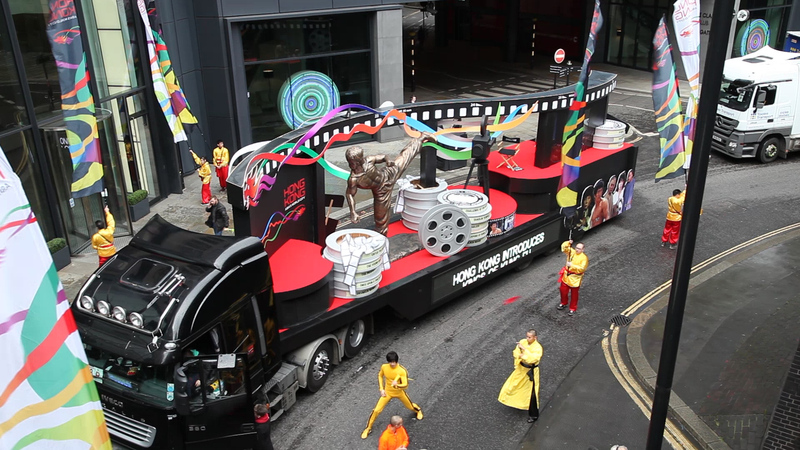 http://www.wecreate-ideas.com.